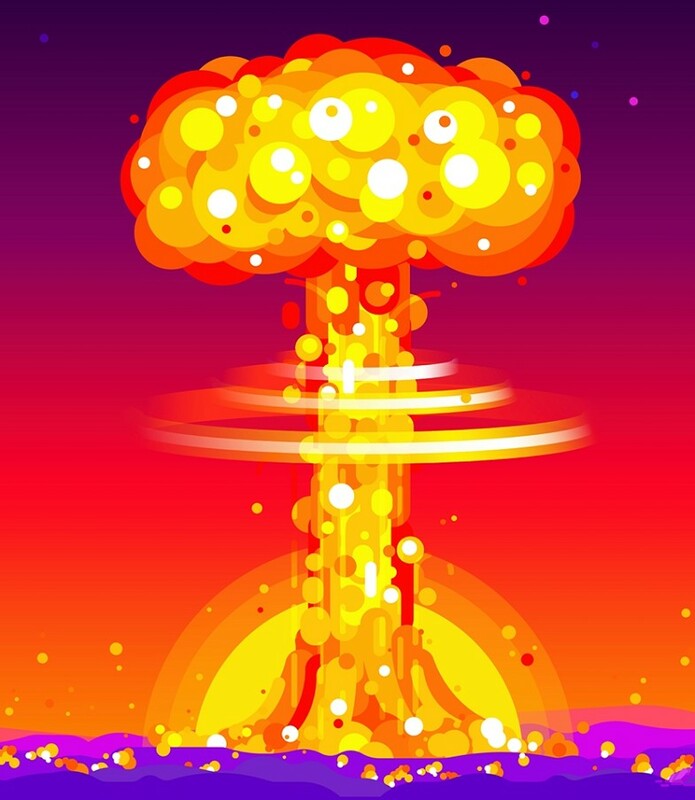 What happens if make a huge pile from all 15,000 nuclear bombs and pull the trigger? Find out in this video from Kurzgesagt – In a Nutshell. Kurzgesagt – a team of designers, journalists and musicians who want to make science look beautiful.